There are 30,500 gyms and health clubs currently doing business in the United States. Approximately 58,000,000 health club members engage in some form of exercise within those U.S. gyms and health clubs annually. 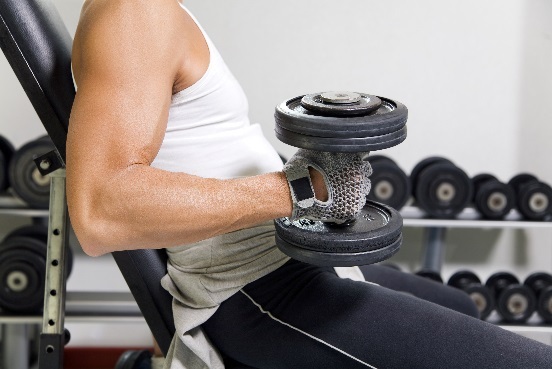 Most gyms provide free weights, exercise machines, various aerobic equipment such as treadmills, elliptical machines, and stationary bikes, as well as locker room facilities. All of these elements of a typical health club require constant inspection and maintenance by qualified staff. Some health clubs do a great job of keeping their facilities clean and safe – some do not. 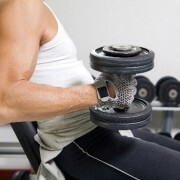 Additionally, many clubs offer personal training services to their members. There are 273,500 personal trainers working in U.S. health clubs. The personal trainers in your gym might be certified, they might not be. They may possess a great deal of expertise regarding fitness issues, or they may possess very little. Trainers are oftentimes perceived by gym members to be fitness “experts.” Trainers will oftentimes present themselves to members and potential clients as experts when they are not. So, what could possibly go wrong? Well, between 1990 and 2007, more than 970,000 people were treated in emergency rooms for weight training-related injuries. In 2012, an estimated 459,978 people were injured while exercising or using exercise equipment. Keep in mind, those are only gym injuries that were reported. Before becoming a Wisconsin attorney, I worked in health clubs for over 12 years. I worked in several different club settings, such as a very large, well known chain of health clubs, an independent gym, a corporate gym setting, and a condominium gym setting. I was certified as a Personal Trainer, Fitness Counselor, and Medical Exercise Specialist. I also managed a health club, sold memberships, and gave orientations. I have experienced and am familiar with virtually every aspect of the business of fitness. Now, I am a Wisconsin lawyer. As such, through this blog, I hope to educate health club members and health club staff on various legal issues pertinent to each. I want health club members throughout Wisconsin to understand that if they get hurt in a fitness facility, they may have an actionable legal case against the fitness facility, even if they signed a waiver. As a personal injury lawyer, I encourage health club members who sustain a gym injury to contact me for a free consultation. I also want to educate gym owners, staff, and trainers throughout Wisconsin in regards to managing risks and limiting liability. I also encourage those employed in the health club industry to contact me regarding personal injuries occurring in their facilities. I can provide legal defense, or as a preventive measure – consultations to owners and staff to educate on how to provide a safe and less risky workout environment.